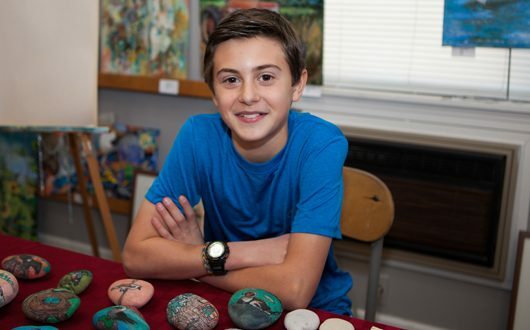 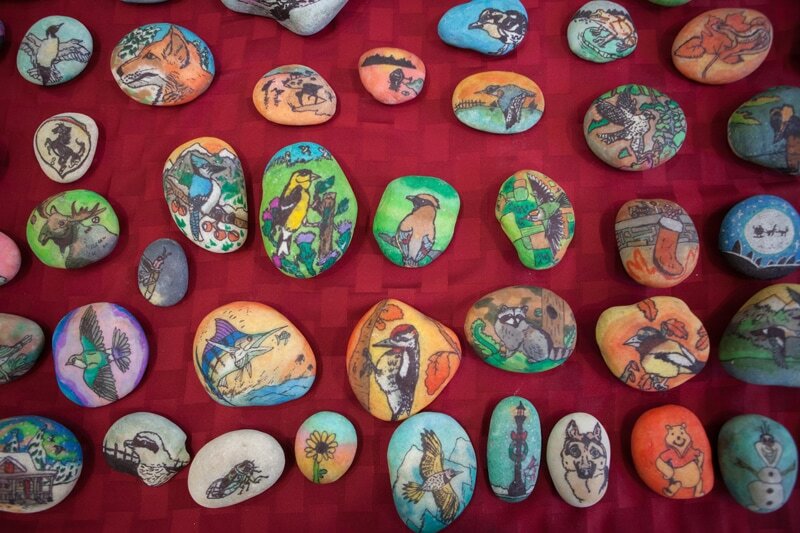 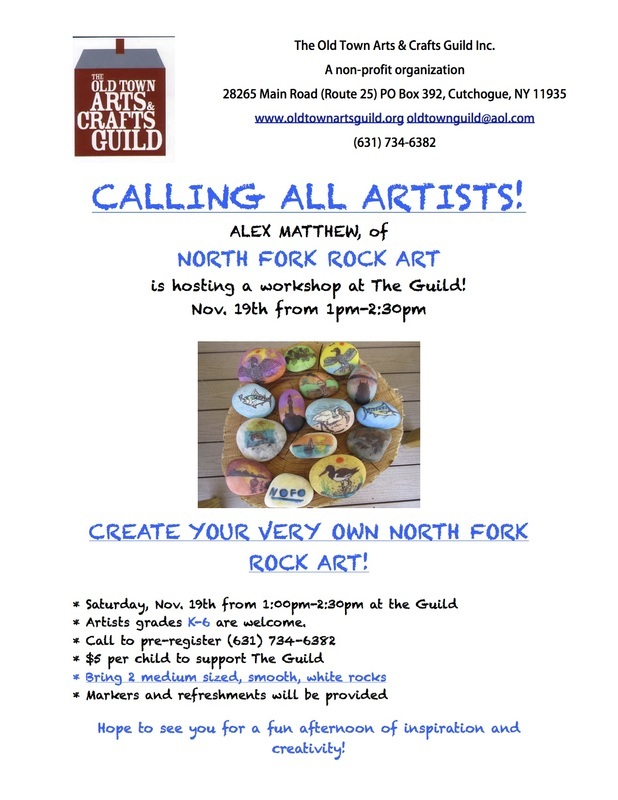 WORKSHOP BY NORTH FORK ROCK ART INVITING ARTISTS GR. 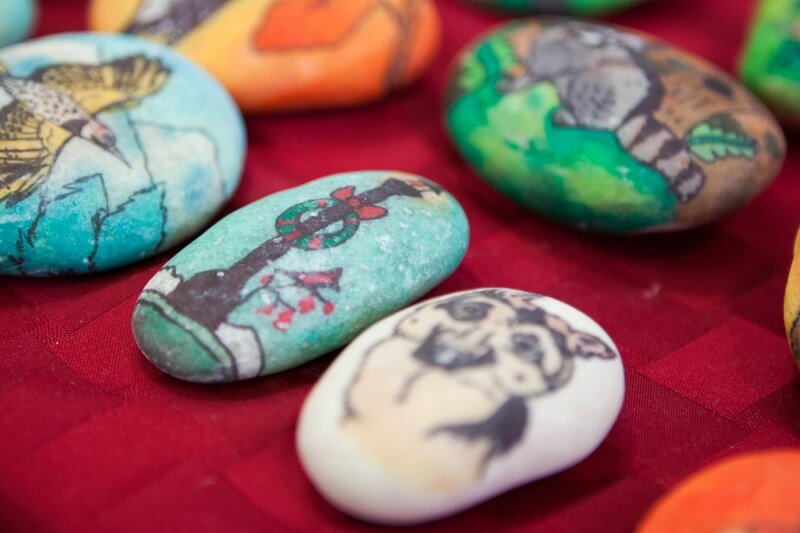 K-6 - The Old Town Arts & Crafts Guild, Inc. A non-profit organization. 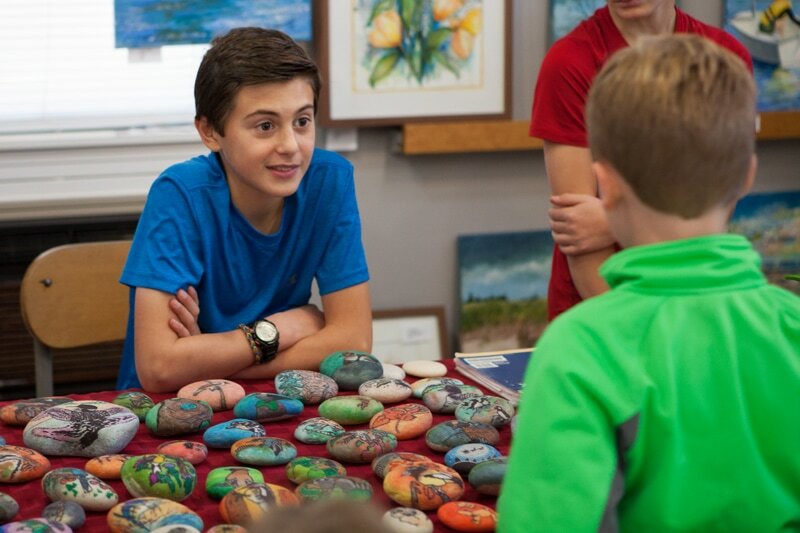 Gallery, Gift Shop, Art Classes, Artists' Receptions, Promoting Art Fairs, and a Historical Art Collection!